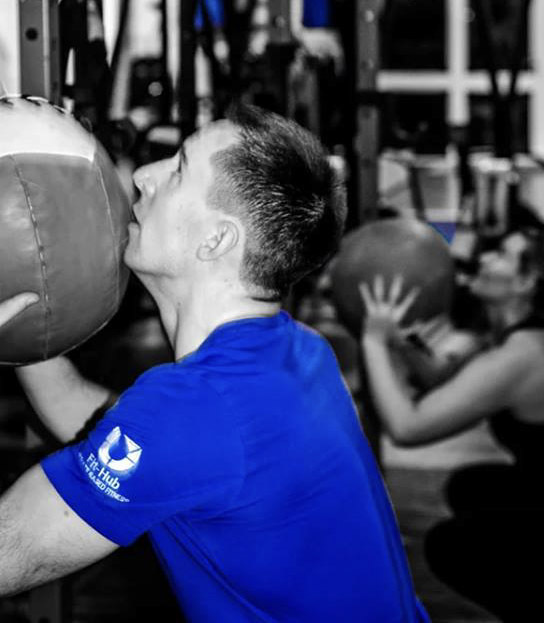 The Sports Fitness Academy has been created in order deliver high quality teaching and learning with recognised qualification within the sport and fitness industry. Quality is what drives this academy. We are motivated by a desire to create high calibre, well trained sport and fitness professionals and pride ourselves on quality being at the core of everything we do. Delivering quality training means providing training and assessment that is right for the student and the industry. And to us, that is training that is delivered over time, culminating in rigorous real life assessments. You will be provided with excellent support and guidance when completing your qualification and we will ensure that we put you at the centre of everything we do, going above and beyond to make certain that you have the skills required to do your job well. We want to ensure all our students are industry leaders in their chosen area of expertise. Practice does not make perfect, perfect practice makes perfect!! “Sports fitness Academy’s mission is to educate, inform, support and inspire individuals wishing to begin a new career or advance their knowledge within their profession”. Joanne has had a long career working within in the sport and fitness industry which started at a young age. Before attending university she worked as a sports leader, gymnastic coach, swim coach, pool lifeguard, fitness instructor and personal trainer within local leisure centres in Letterkenny. While studying sport in IT Sligo she had the experience of traveling to America, working as a fitness instructor and personal trainer in a large gym chain. She then completed an MSc Sport Science in Manchester Metropolitan University which culminated in a work placement in Dublin City University Health and Human Performance Laboratories, which included testing, analysing and training a wide variety of elite and amateur athletes. 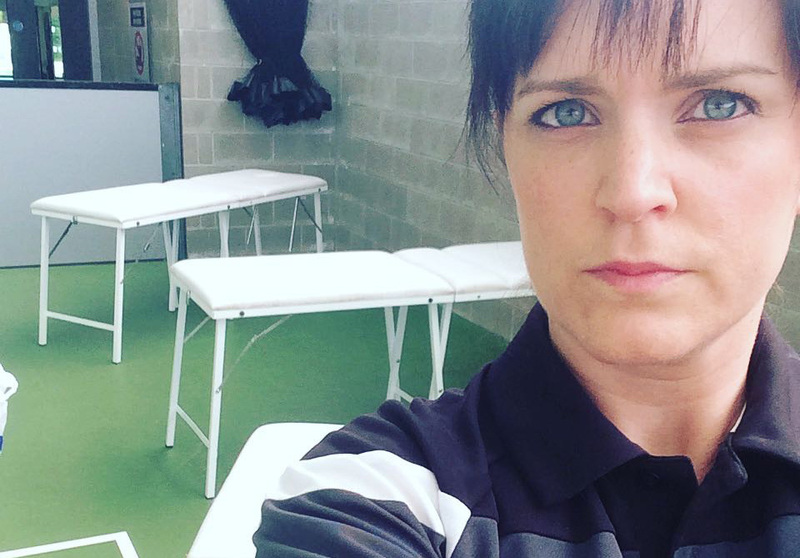 Joanne brings many years of teaching experience to the Academy as she has been working as a sports science lecturer since 2003. Her knowledge of the sport and fitness industry is impeccable and is backed by a lifetime of experience within the leisure industry. Joannes experience in teaching and learning has given her a distinctive ability to transfer knowledge to students in an exciting and inclusive way. Ruairi is a graduate of UCD and has over 8 years experience within both the fitness industry and specifically with strength and conditioning. He has worked extensively in a variety of sport including the teams from the League of Ireland Premier Division and Donegal Gaelic football at all levels. Ruairi is currently studying towards his Masters in Strength and Conditioning form St. Marys University College Twickenham. He also runs his own business providing personal training sessions and group S&C classes. He is committed to raising standards of practice in the wider fitness industry and increasing opportunities for self employed S&C coaches. He enjoys a wide variety in his coaching and over the past 8 years he has innovated the delivery of youth strength and conditioning based in Donegal, with a particular focus on reducing injury risk and rehabilitation from injury.